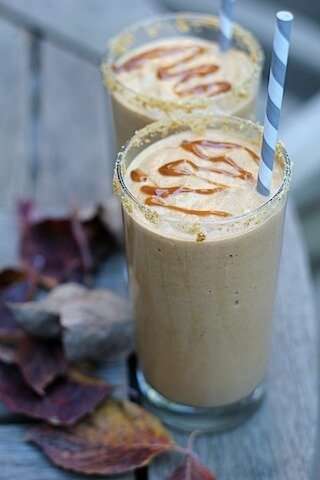 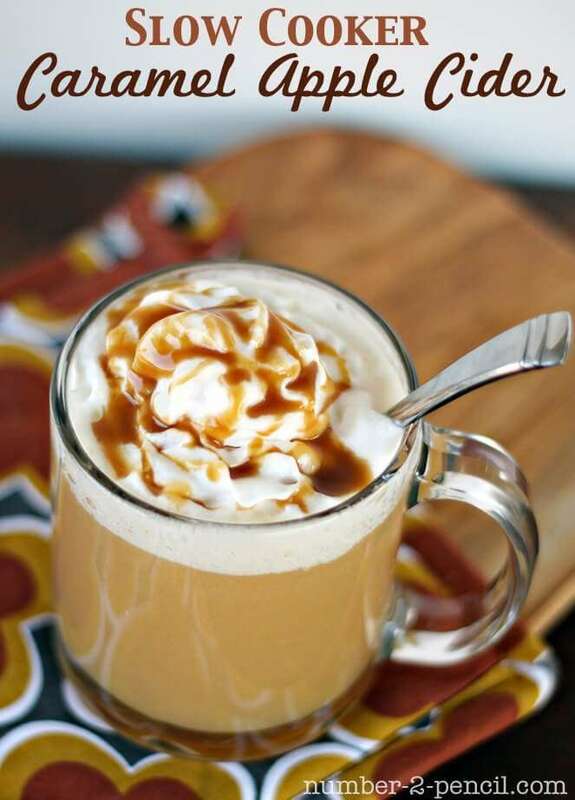 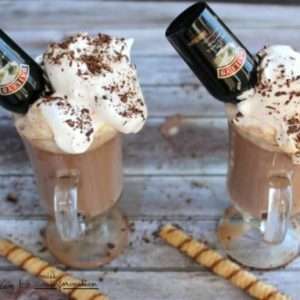 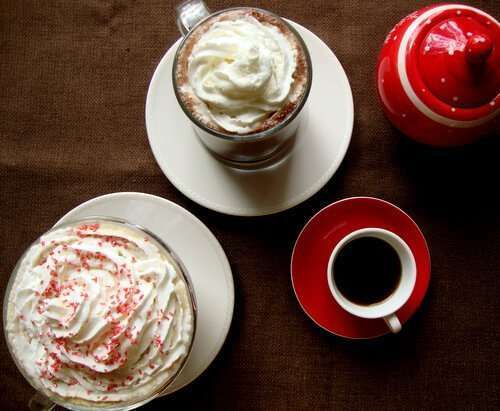 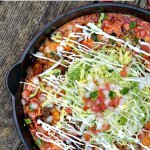 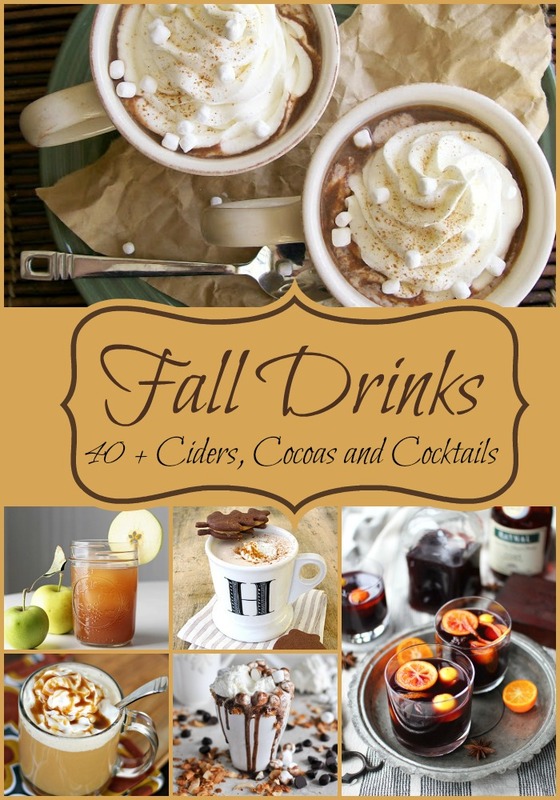 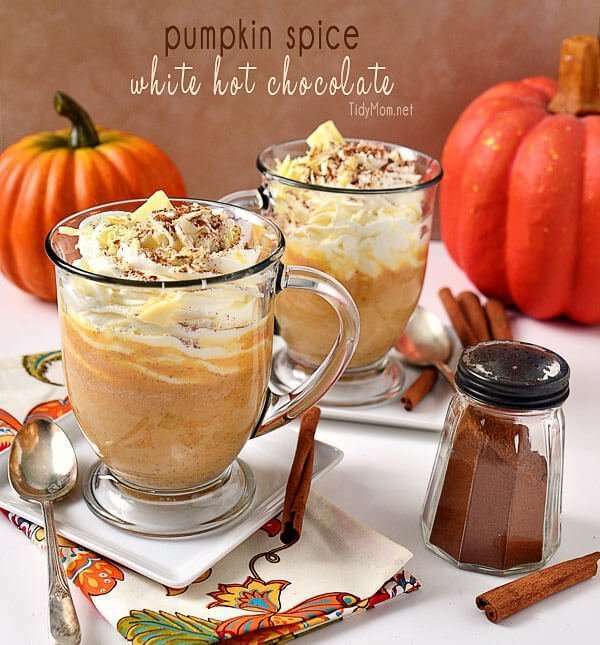 40 Fall drink recipes to get you warm and happy! 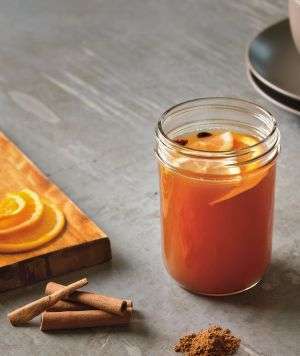 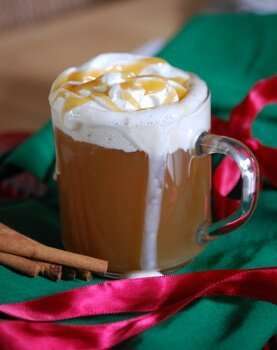 It's the perfect time for cozy ciders, cocoas, and cocktails, and these fall drink recipes will keep you warm you through the holidays. 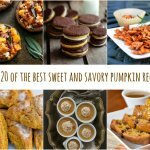 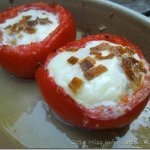 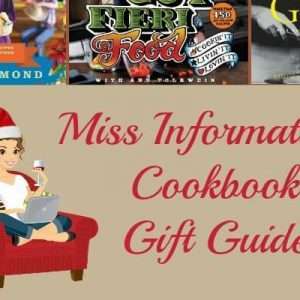 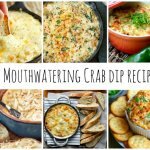 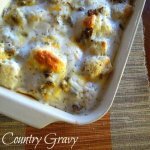 They are perfect to make as a treat for yourself or to share with friends and family. 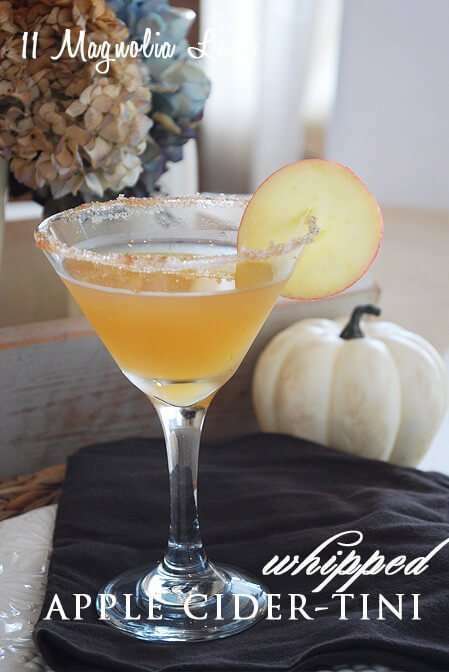 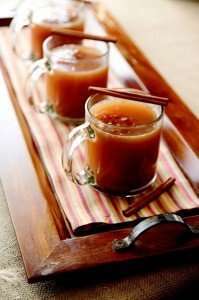 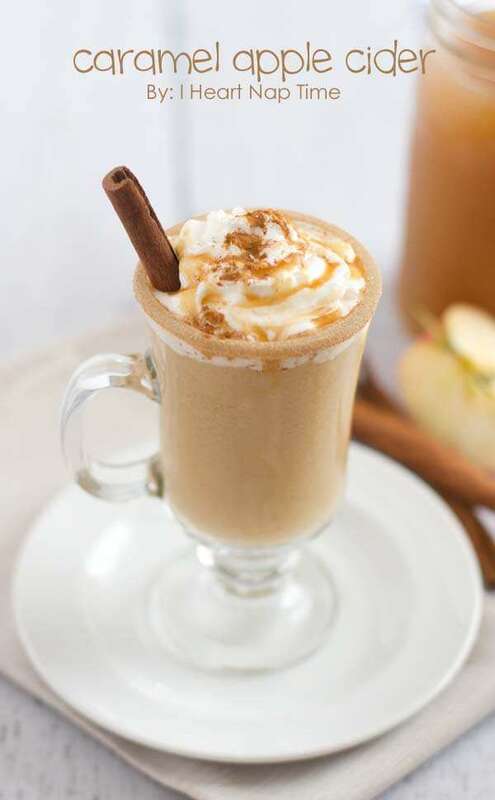 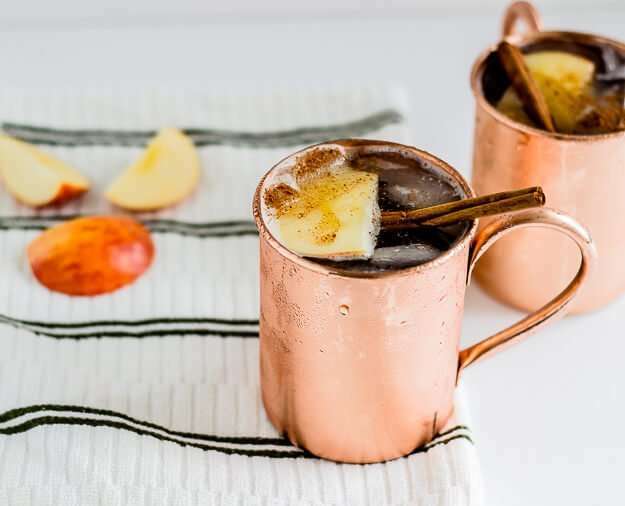 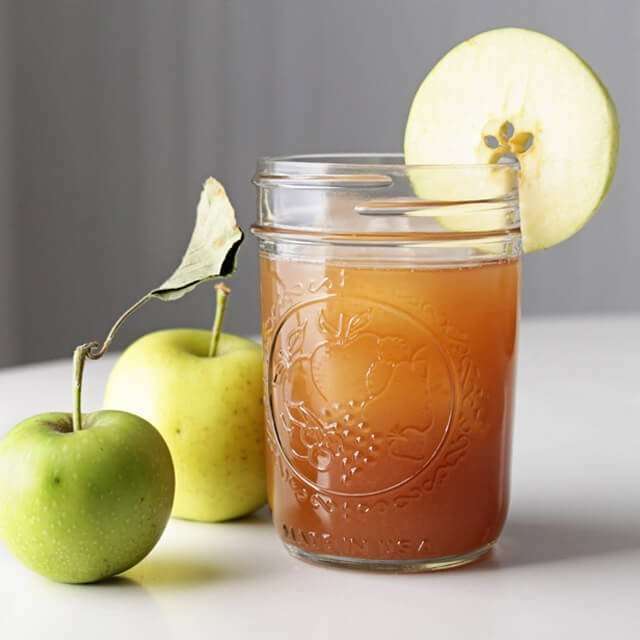 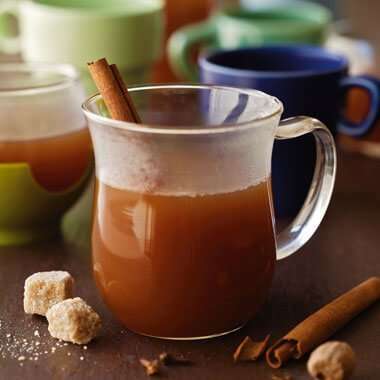 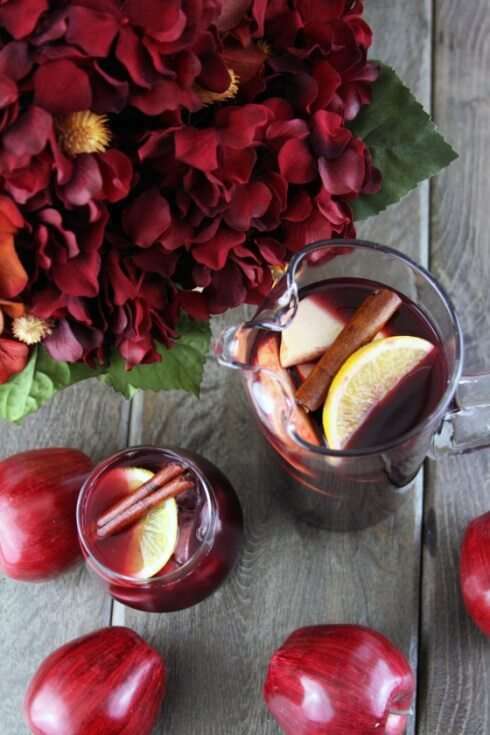 Apple Cider is the essential fall drink when apples are in season so mix up a few of these fun apple cider fall drink recipes. 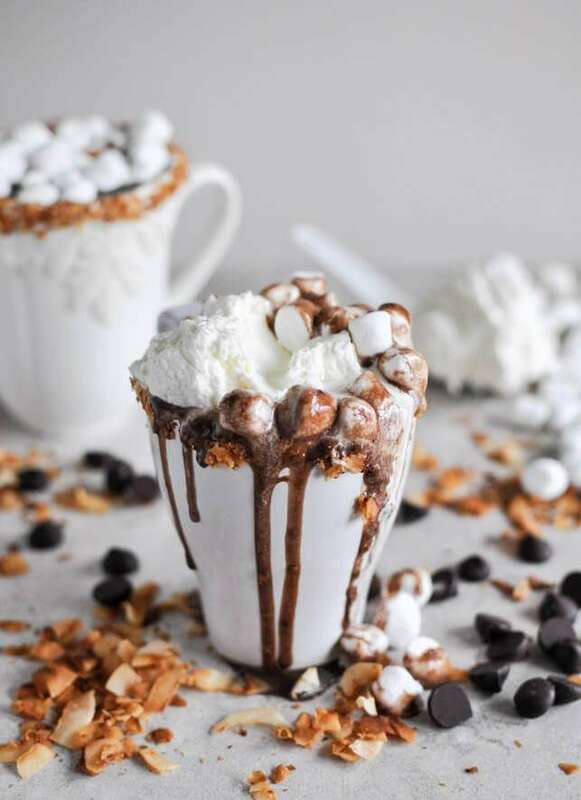 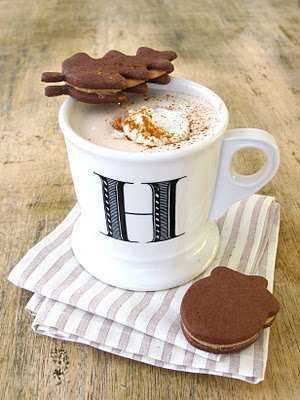 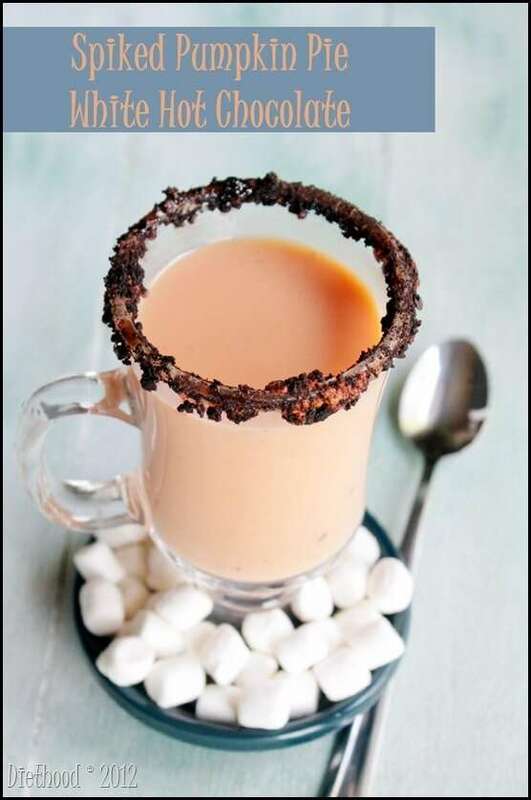 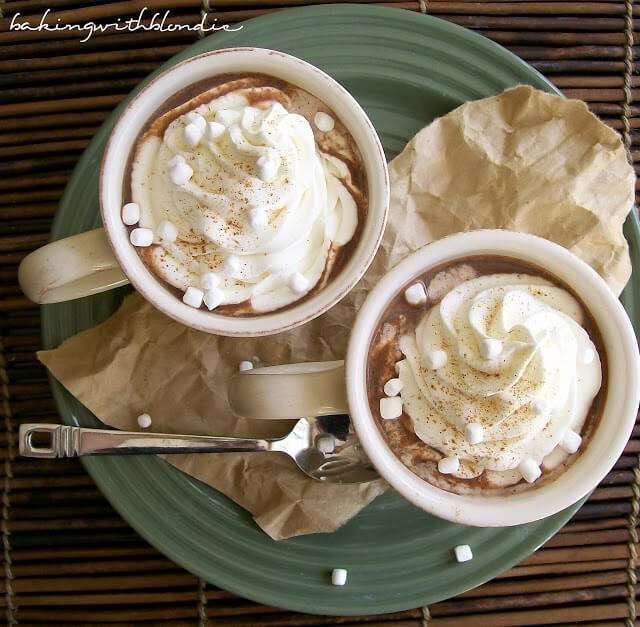 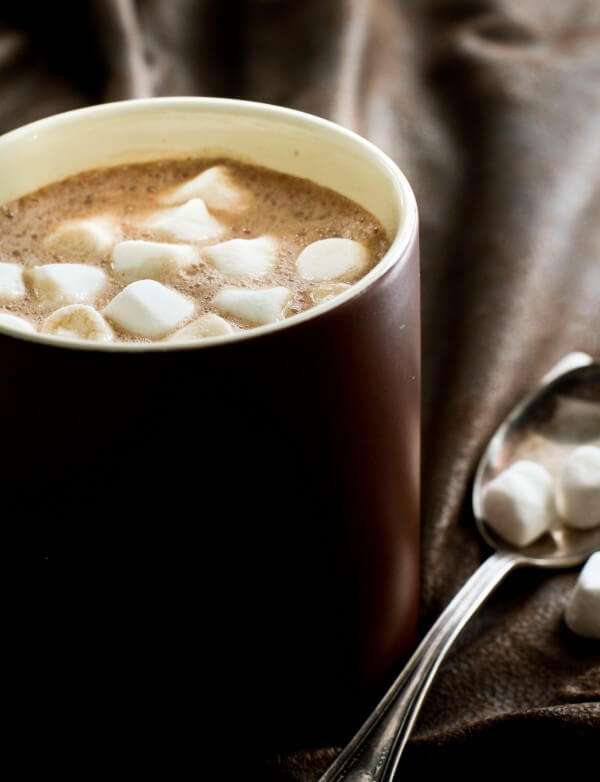 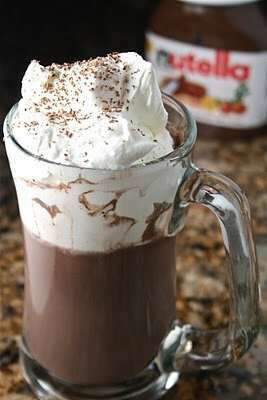 Kids and adults all love Hot Chocolate and whether you drink it plain or spike it up a little you're going to love these fall drink recipes. 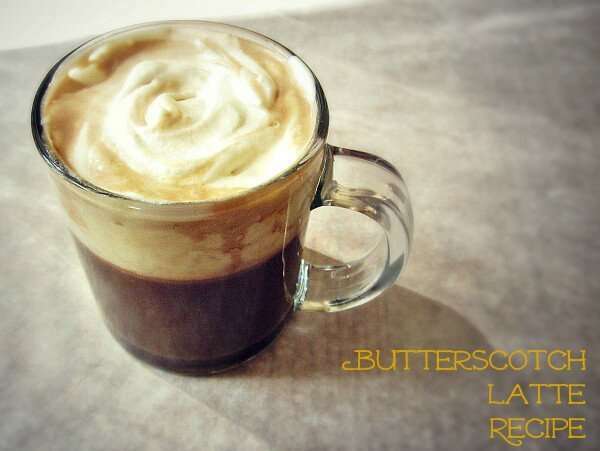 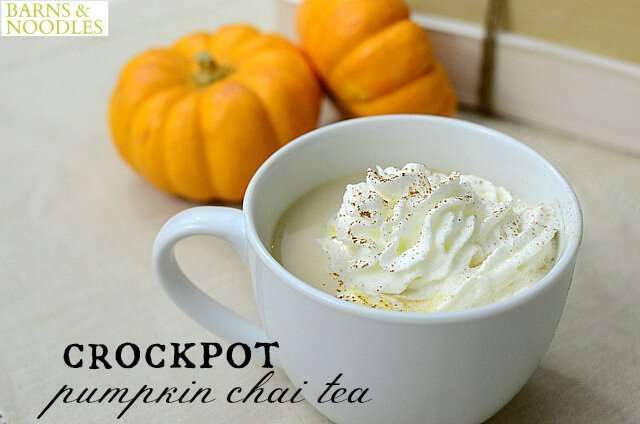 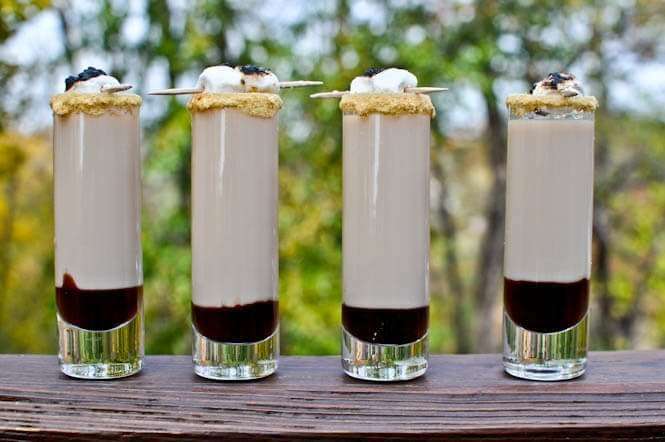 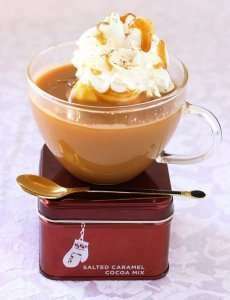 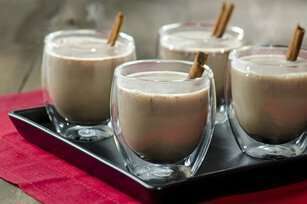 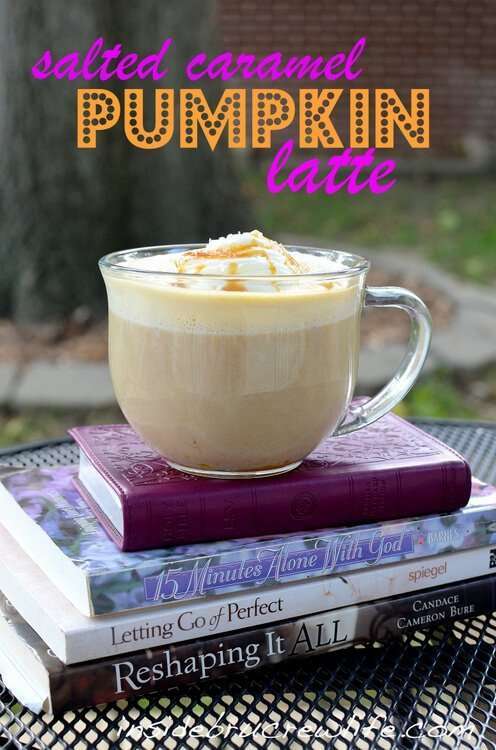 Pumpkin spice latte's are all the rage but try some of these for a new favorite fall drink recipe. 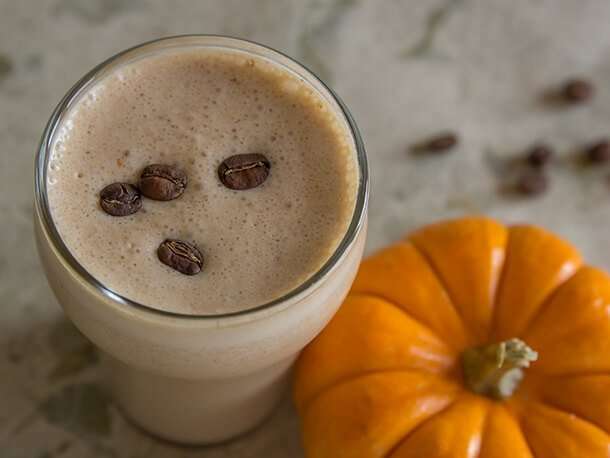 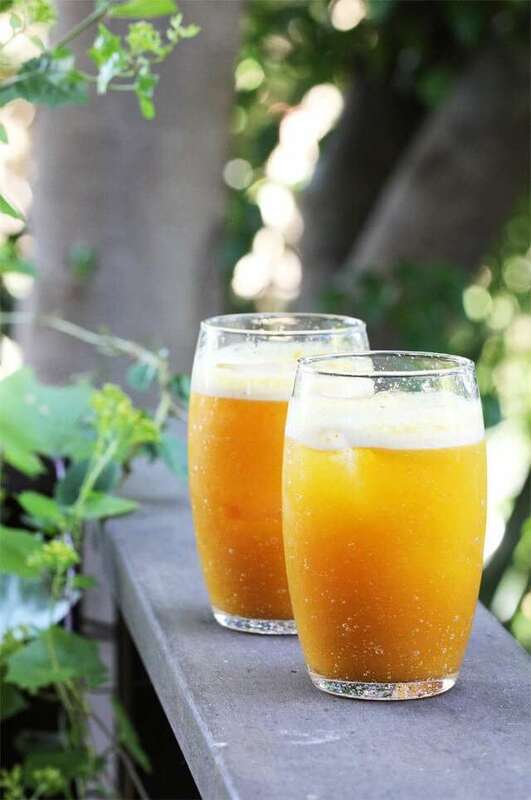 Even though there is a chill in the air sometimes you just need to cool off with a frozen fall drink recipe. 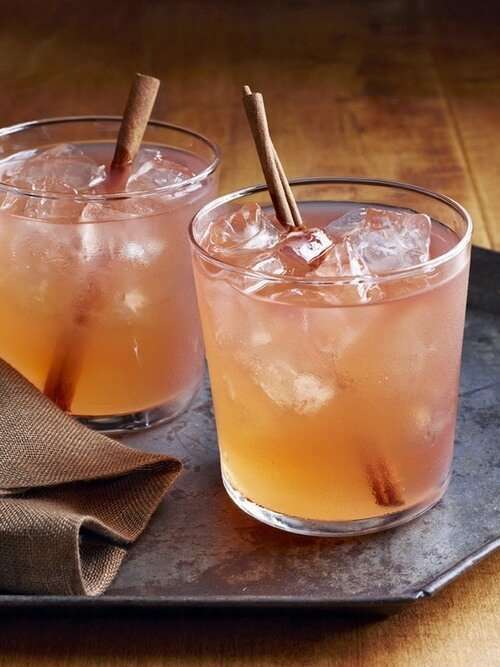 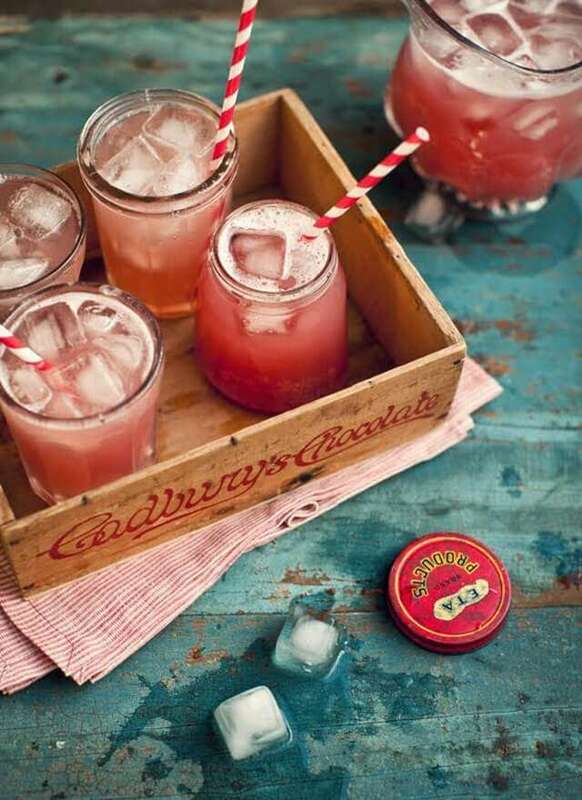 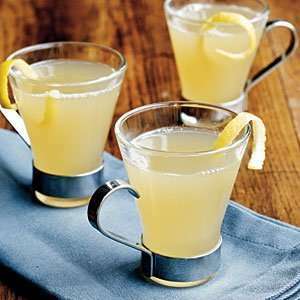 Last but not least where would we be without a few fall cocktail recipes to warm us up and keep us toasty. 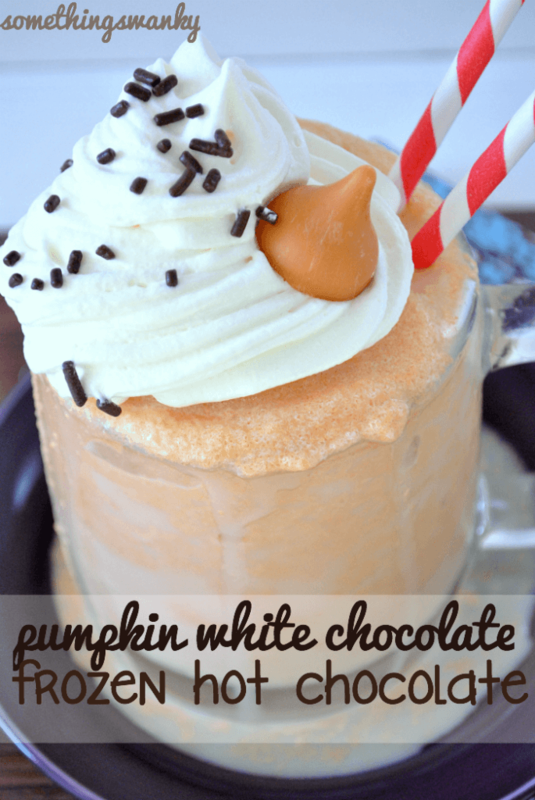 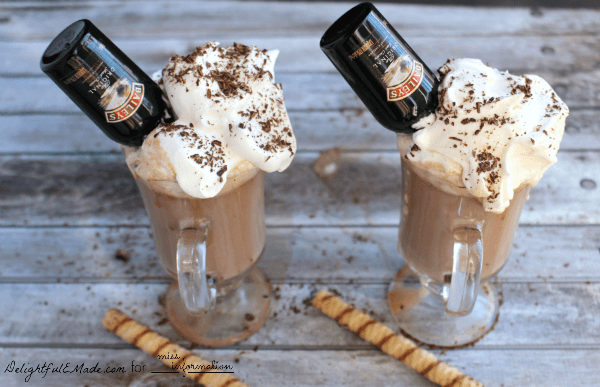 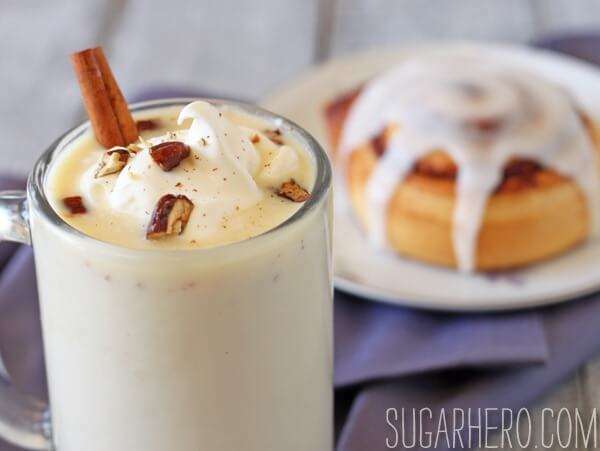 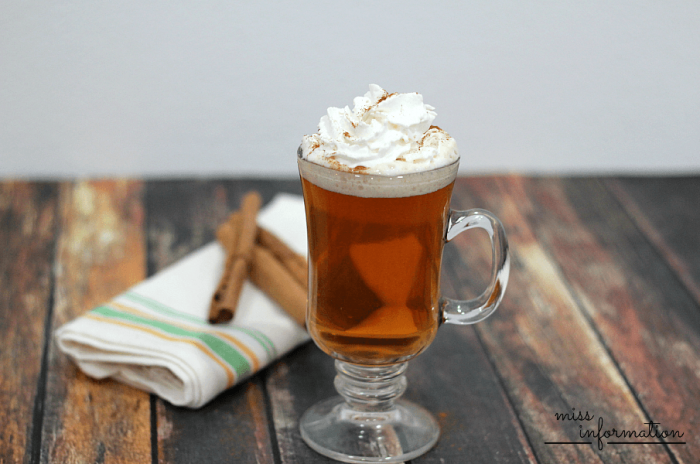 I hope you enjoyed all these yummy fall drink recipes and they get your holidays going! 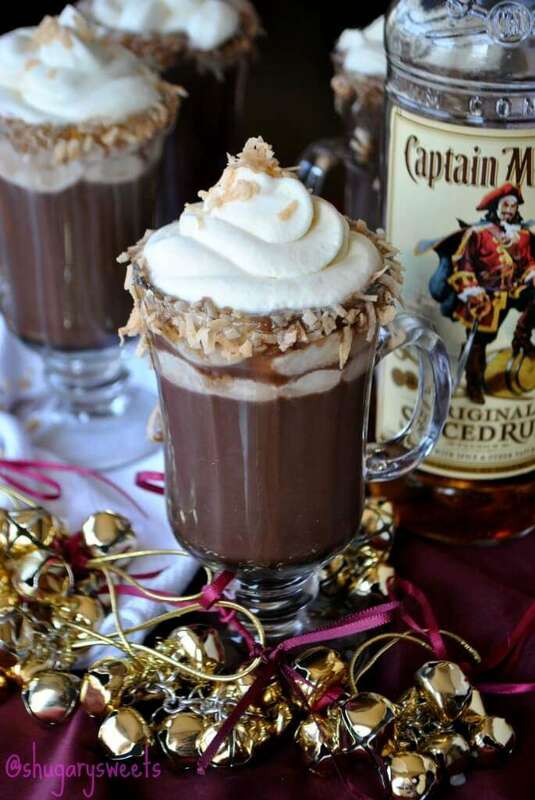 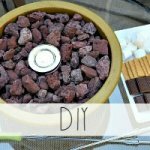 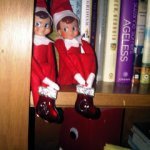 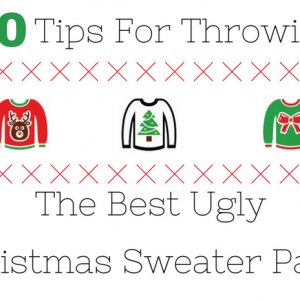 The holidays are a time for fun and it's always great to try something new.